My rating: 8.5/10. Great watch. Robust design. Today I’m doing an Casio Edifice EFR-538D-1AVUEF review. Casio are clearly an instantly recognisable worldwide brand, they have many popular collections of watches, one of which being the Edifice collection. If you have a little more than normal available then this is one of their pricier brands to look into. One of our most read posts is our best Edifice watches for men. Let’s take a look at the Casio Edifice EFR-538D-1AVUEF in more detail below. This is what I’d class as a more robust watch than normal. 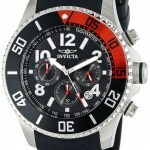 It has a large oversized 49mm casing diameter that makes the watch really stand out. It’s not overly chunky though with just a 13mm thickness. This makes it a rather nice overall size. You can learn more about this brand in my Casio Edifice watches review. The watch features a nice clear easy to read display. The chronograph sub dials are blended in quite nicely to the dial so that they’re kept out of the way until needed. The hour markers and hands have an almost boldened effect making them really stand out. It’s worth knowing that the hands use some really good quality lume that make them extra easier to read in the dark as well. With a Japanee Quartz chronograph movement, you’re getting value for money and a good level of accuracy. 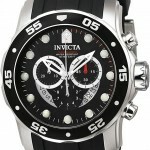 It also features a stop watch function, screw locking back plate, and a 100m water resistance. 1!00m water resistance makes this watch suitable for recreational surfing, swimming, snorkeling, sailing and water sports. 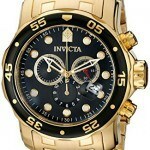 If you’re still not sure what to get your loved one, check out my best watches under 500 post. Band Stainless steel, standard length, fold over push button deployment clasp. Case Stainless steel casing, sizing diameter: 49 mm and thickness: 13 mm. Dial Analogue display. The window lens is made of mineral crystal. Water Resistant A water-resistance of up to 100m / 10 bar. 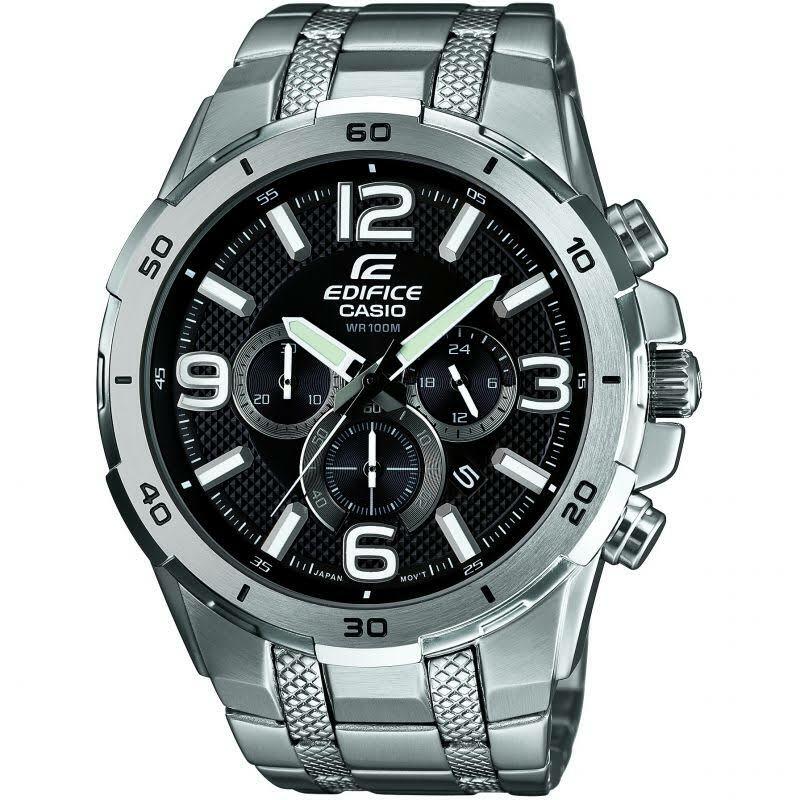 The Casio Edifice EFR-538D-1AVUEF is a great all-rounder that offers some brilliant value for money. You’re getting a watch from a great collection that’s hard wearing and very durable. Oversized watches are definitely very on trend at the moment as well. It’s a shame there is no alarm system or date display but that may well have been done to give the dial design this uncluttered finish. If these aren’t features you’d normally use, then I wouldn’t worry about it. Hope you enjoyed this Casio Edifice EFR-538D-1AVUEF review. Find more of my watch reviews below.